and she put it on a side table. 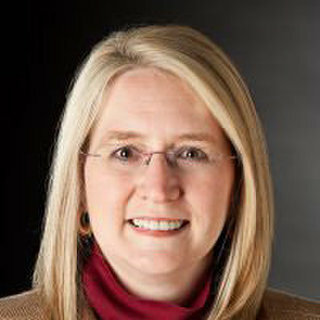 took after her, in her looks, her lilting accent, and her talents. decorations because they always made me feel better being around them. or have you seen something?” I pressed. haunted items out of circulation and shut down things that go bump in the night. anything, but he swallowed hard, and his fingers paused for a few seconds. It depends. There’s always some hijacking, because I’ll think of funny comments, or just the right plot twist as I’m writing, and that comes up in the process, not planned in advance. At the same time, I do a pretty detailed outline so I know where the overall story is going and the books don’t tend to go off track from that. So It’s kind of a combination. If you like books about haunted and cursed objects, spooky secrets and supernatural threats, Tangled Web and the Deadly Curiosities series are for you. Action, adventure, ghosts, legends and magic weave together for an exciting story set in Charleston, SC. Beautiful, historic, haunted Charleston is very much a character in the books, and the series couldn’t be set anywhere else because the city is so much a part of the story. Cassidy Kincaide, the main character, can read the history and magic of objects by touching them. She runs Trifles and Folly, a 350 year-old antique shop that is really a cover for an alliance of mortals and immortals who protect the world from supernatural threats. Teag Logan is her best friend, assistant store manager, and sometime bodyguard. 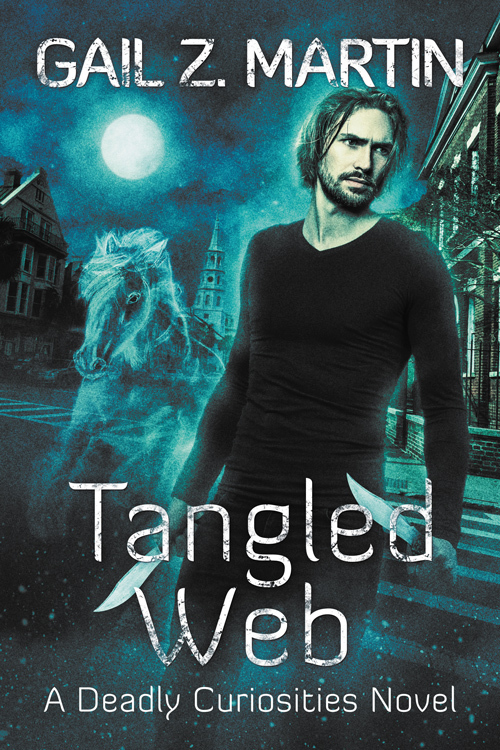 In Tangled Web, Teag takes center stage because an ancient evil has singled him out for destruction due to his Weaver magic—the ability to weave spells into cloth and data into information (he’s a heck of a hacker). Cassidy and Teag have some friends and allies with powerful psychic and magical abilities, and it’s going to take all the help they can get to hold off this new threat to Charleston and the whole East Coast! I have several new books coming up that aren’t out yet. Sons of Darkness is the first in my new Night Vigil dark urban fantasy series, about an ex-priest and a former FBI agent who hunt demons in Pittsburgh. That book will be out in the next few weeks. Then on October 23, Assassin’s Honor, the first in my new epic fantasy series Assassins of Landria, will debut. It’s a buddy flick epic fantasy—think Butch and Sundance as medieval assassins. Morgan Brice is my romance pen name for urban fantasy male/male paranormal romance. Dark Rivers is the second book in my Witchbane series, which follows Seth Tanner and his partner Evan Malone around the country as they hunt a coven of dark warlocks to avenge the murder of Seth’s brother. Badlands is the first book in a different series, set in Myrtle Beach, and it features psychic medium Simon Kincaide and skeptical cop Vic D’Amato teaming up to hunt down supernatural criminals. There will be a Halloween short story (Restless Nights), a Christmas novella (Lucky Town) coming in November, and a new novel, The Rising, coming in January. I often do the original conceptualizing/outline in pen, but I do everything else on computer. I did use a typewriter for the early drafts of my first book, The Summoner! 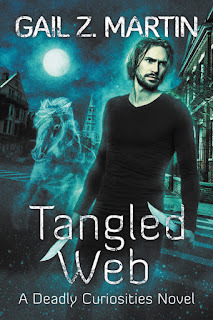 I really hope you’ll check out Tangled Web and the Deadly Curiosities series! In addition to the novels, there are two collections of short stories/novellas, Trifles and Folly plus Trifles and Folly 2. The stories are like extra episodes that occur before, between and around the books. You don’t have to read them to enjoy the books, but you’ll pick up extra information about many of the secondary characters!